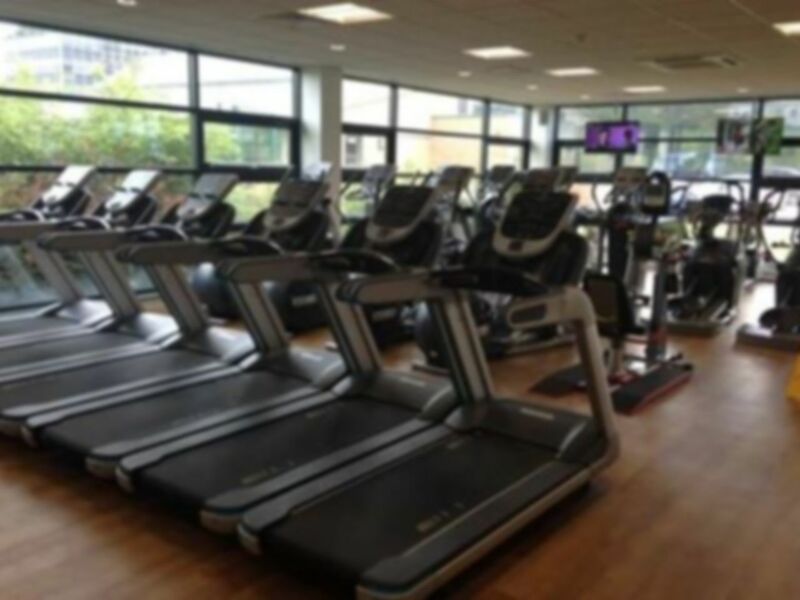 The gym at Etwall Leisure Centre is a fantastic place to work-out and get fit, thanks to its extensive range of equipment and friendly, helpful staff. 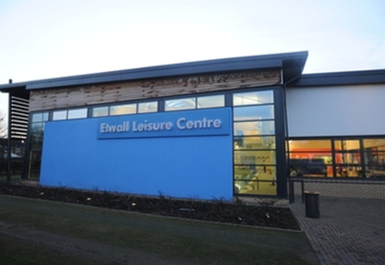 Located within the Etwall Leisure Centre, its convenient location makes it a great option for local residents and those visiting the area. And with a range of other sporting activities to tempt you we are sure that once you start, you'll keep going back. Customer service wasn’t great - conflicting no entry signs on the school changing doors etc. lockers outside changing rooms. Wasn’t told £1 coin needed by reception. Gym staff never moved from their mobile phones the whole time. Small and quite busy. Great gym, although a little on the small side. Good gym, easy to redeem code, never to busy to get on machines. 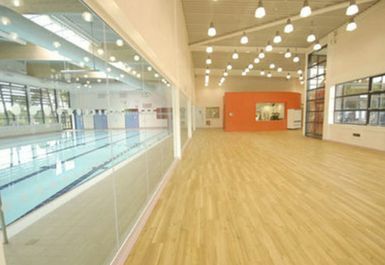 Great gym, could do with the changing rooms refurbished, but all in all, a good gym. Cheap and cheerful, changing rooms could do with a refurb, good gym, good atmosphere. Great gym, occasionally I have to wait for a machine but not very often at all. Can be a bit of a wait to redeem code at reception. All in all, good value. Small gym but can get on running, rowing or bikes easy enough. Friendly staff, easy enough to redeem code. Changing rooms could do with an update. Cheap enough though. All good. Great gym, quite a small gym, but, so far i've only had to wait a few minutes to use the bikes or treadmill. friendly helpful staff.